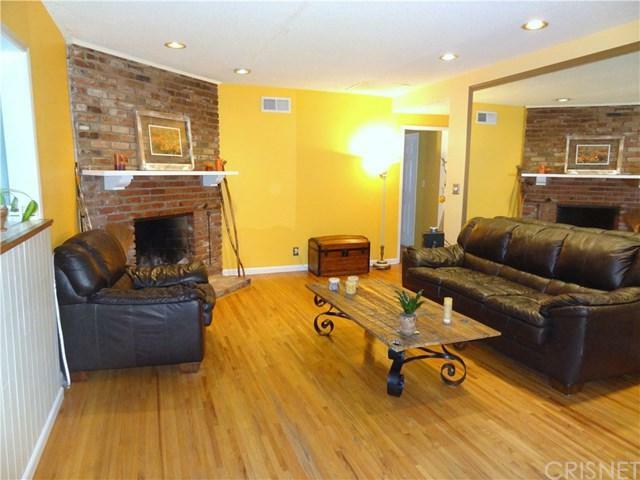 Welcome to this great Northridge home in a walking neighborhood close to Reseda Blvd. which offers shopping, restaurants and transportation. 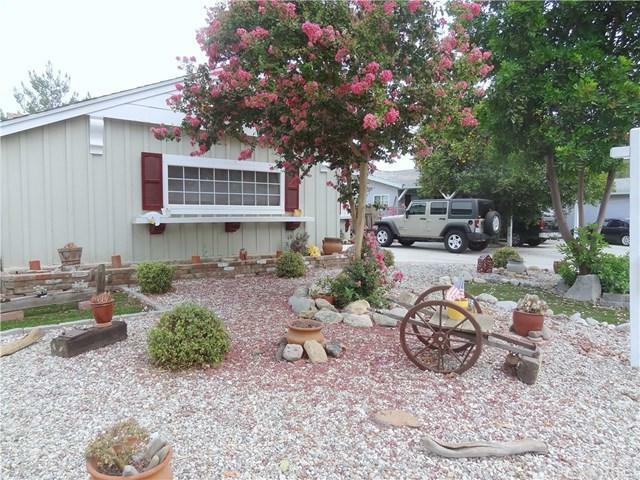 This well maintained home has a large front yard and inviting front porch. The home features an open floor plan, upgraded copper plumbing and dual pane windows. 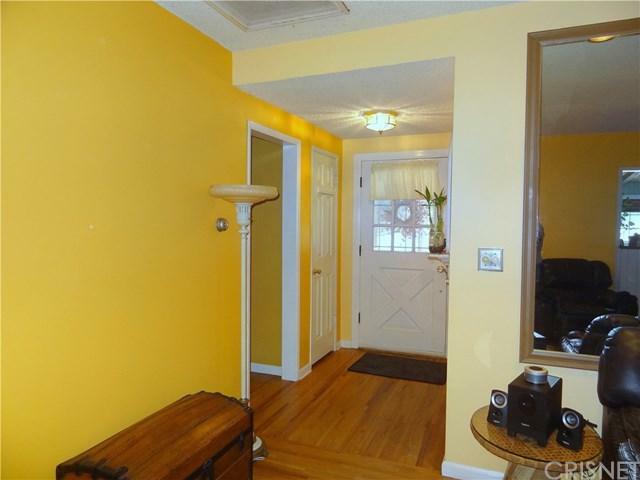 Also featured are hardwood floors, insulated ceilings and tons of storage space. The 3rd bedroom can easily be used as a study/office, or den. The dining area leads to the cook+GGs kitchen. There is a separate laundry rm and rear entrance to the large back yard off the kitchen. The 3rd bedroom can also be accessed off the sun drenched kitchen. The driveway can accommodate parking for multiple cars plus there is an attached 2 car garage. A storage shed complete with air conditioning can be found in the expansive and well decorated low maintenance backyard in addition to 2 side yards. There is also additional storage off the covered patio. The home presents much larger than the assessor+GGs square footage. The assessor records are being corrected to reflect 3 bedrooms where it currently shows 2 bedrooms. 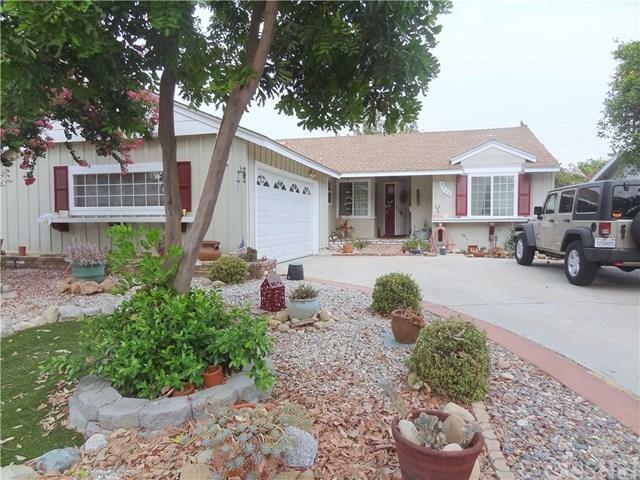 This great property is one of the lowest priced homes in all of Northridge. Don+GGt walk, run! This WILL NOT last long on the market. Check the overall stats on Trulia and the Zillow Zestimate of $593,535. Sold by Farzaneh Manizani of Lighthouse Prop R.E.Servs Inc..